On February 15, Kanye West held his Yeezy Season 5 show at New York’s Fashion Week. In the past, West had used this as a chance to unveil new music: Yeezy Season 3 saw him fill Madison Square Garden and play snippets of what would come to be The Life Of Pablo. But for Season 5, West went in a different direction, looping a recording of The-Dream singing J. Holidays “Bed.” Today, West uploaded this track to Soundcloud, titled “BED YEEZY SEASON 5 (FT. THE DREAM)“ when, in actuality, it’s only The Dream. West doesn’t turn up at all on the track. Not only that, it’s 17 minutes long, with the track looping in a similar way to the one played throughout Yeezy Season 5. 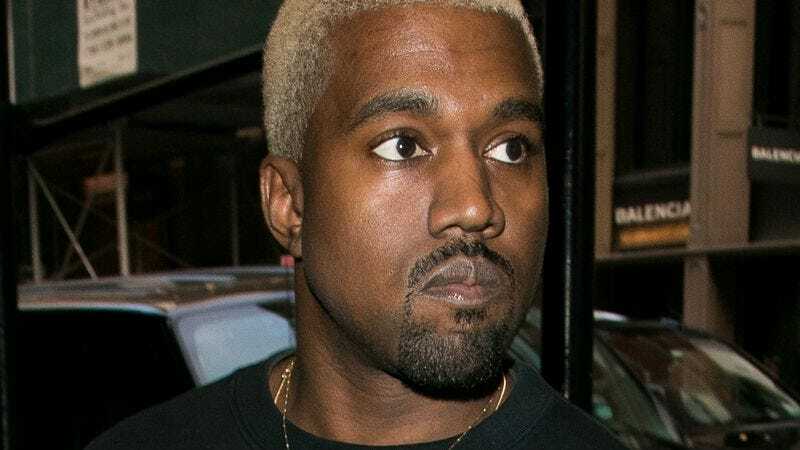 So, basically, you can listen to a new Kanye West song that doesn’t actually feature Kanye West below.